Diwali: In India, food is irrevocably entwined with every festival we celebrate. And when it comes to Diwali, the first thing that comes to mind is sweets and snacks. 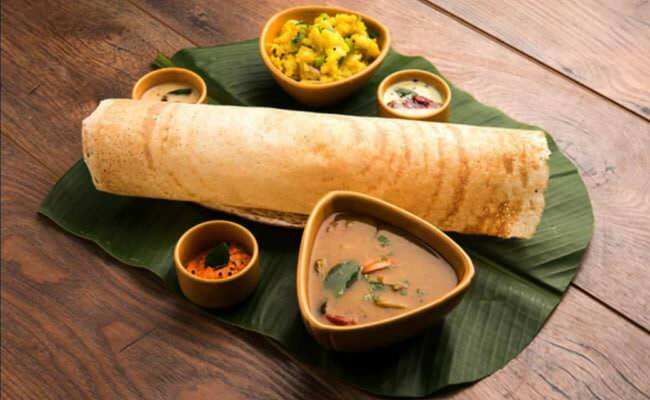 So, what does south India eats during this festival of lights, let's see. Diwali is a festival that is celebrated in almost every part of India. It is a festival which is not only celebrated in northern states like Delhi, Punjab, Haryana, or western states like Gujarat and Maharashtra, but also in southern states like Andhra Pradesh, Karnataka, Tamil Nadu and Kerala with much fervour and fanfare. The festival is one of the most exotic and beautiful festivals in the world. Dubbed as the 'Festival of Lights', Diwali truly unites people from different backgrounds in celebration and understanding. In India, food is irrevocably entwined with every festival we celebrate. And when it comes to Diwali, the first thing that comes to mind is sweets and snacks - and plenty of them. Popular mithai and snacks that take over the sweet shops are kaju katli, soan papdi, kesar halwa, boondi ladoo, aloo tikki, papdi chaat, namak pare, and the list is never ending. However, other than a few common Indian sweets and snacks, there are some sweets and snacks that are traditionally eaten in south Indian region of the country. So, what does south India eats during this festival of lights, let's see. Teepi Gavvalu is a traditional Andhra dessert, which is prepared during Diwali. In Telugu, teepi gavvalu literally means 'sweet shells'. The dessert is made of all-purpose flour (maida), ghee and little water. 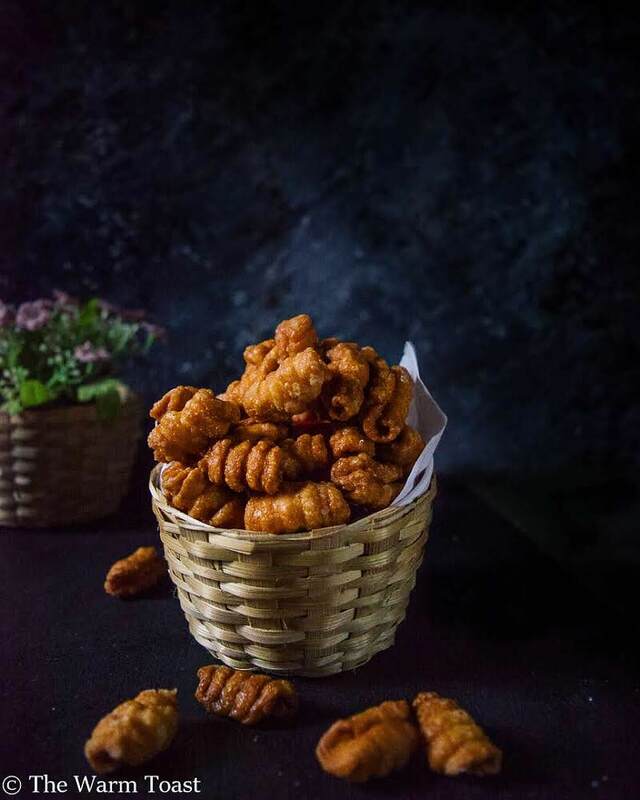 These pretty shell-shaped curls are deep-fried and dipped in sweet sugar syrup or mixed with jaggery powder. It is sure to be loved by kids and adults alike.